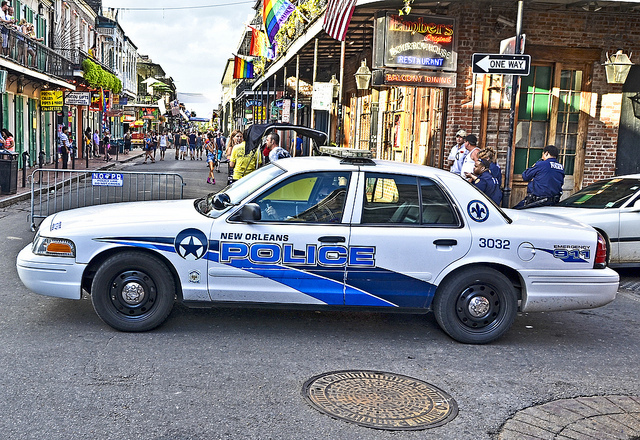 New Orleans investigators have identified and located two persons of interest in the case of a 31-year-old transgender performer who was murdered Saturday. Chyna Gibson was one of two transgender women murdered within 48 hours in the city last week, although NOPD officials said the cases do not appear to be related. AROS, a research and consulting group comprised of faculty and students within Louisiana Tech University's industrial-organizational psychology doctoral program, is partnering with the New Orleans Police Department to develop an entry-level selection test battery and analysis tools to identify the best candidates for its police academy and future law enforcement community. The NOPD was investigating a shooting near the intersection of 6200 N. Rampart and Tricou streets Monday night . Please check you inbox, and approve the verification email. Advocate staff photo by JOHN McCUSKER -- Police say a man stabbed a woman multiple times early Tuesday and then set the house on fire with both of them inside. The neighbors on the other side of the shotgun double moved out their possessions as the investigation continues. 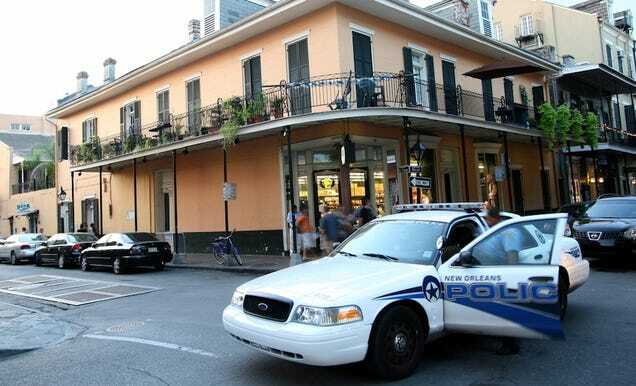 A former New Orleans police recruit accused of gunning down an unarmed man through the glass front door of his Carrollton home 15 months ago will assert he acted in self-defense, his attorney said Monday . A jury was being seated at the Orleans Parish criminal courthouse for the trial of Bradley Parvez , who is charged with second-degree murder in the killing of 35-year-old Timothy Rainwater of Metairie on Nov. 13, 2014. An arrest warrant affidavit for eastern New Orleans security guard Deonca Kennedy says she alone was home caring for her 3-year-old grandson when the boy sustained a fatal gunshot wound early Wednesday morning . The warrant application sworn by New Orleans police child abuse detective Tyra Pruitt also says that a search of Kennedy's home in the 5600 block of Red Maple Drive found a handgun "in the bed where the victim succumbed to his fatal injuries." Please check you inbox, and approve the verification email. If you dont' see it, check your spam folder.